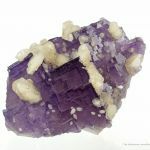 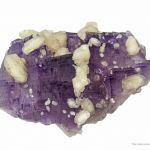 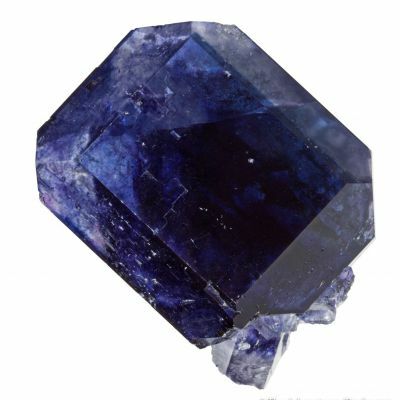 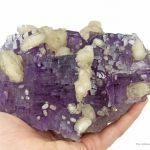 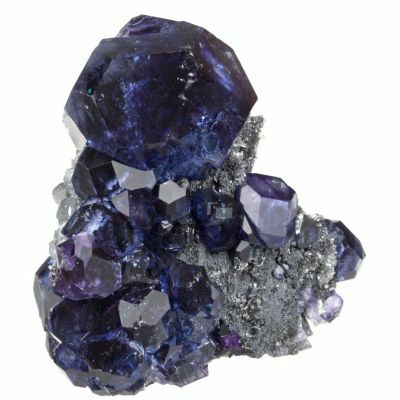 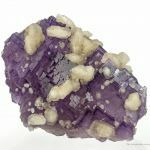 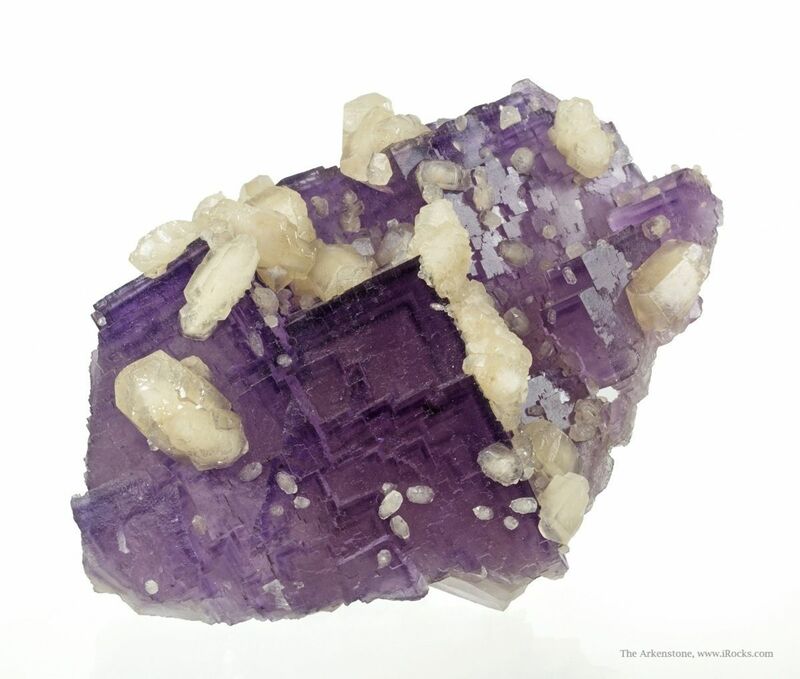 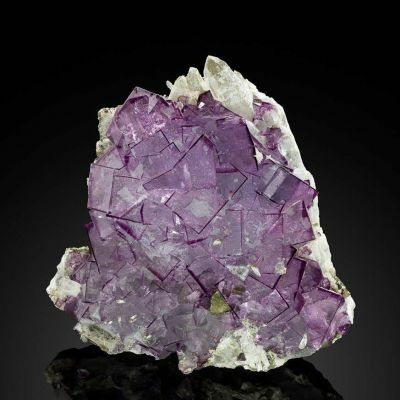 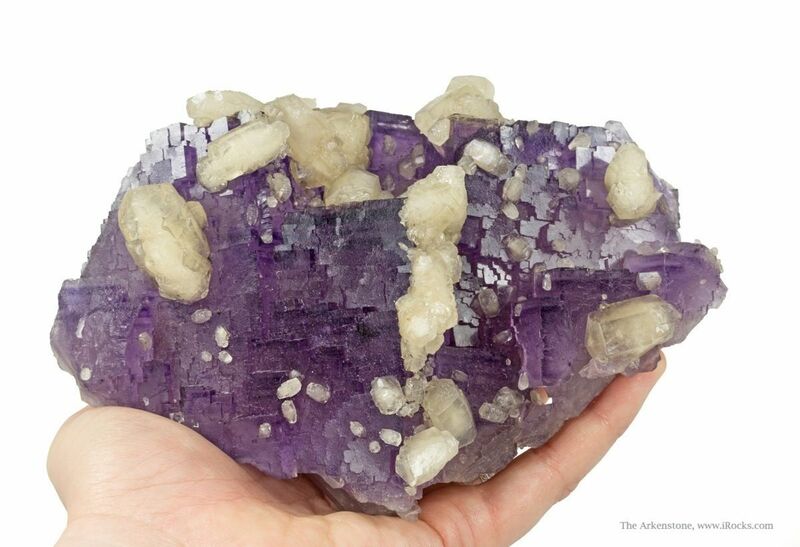 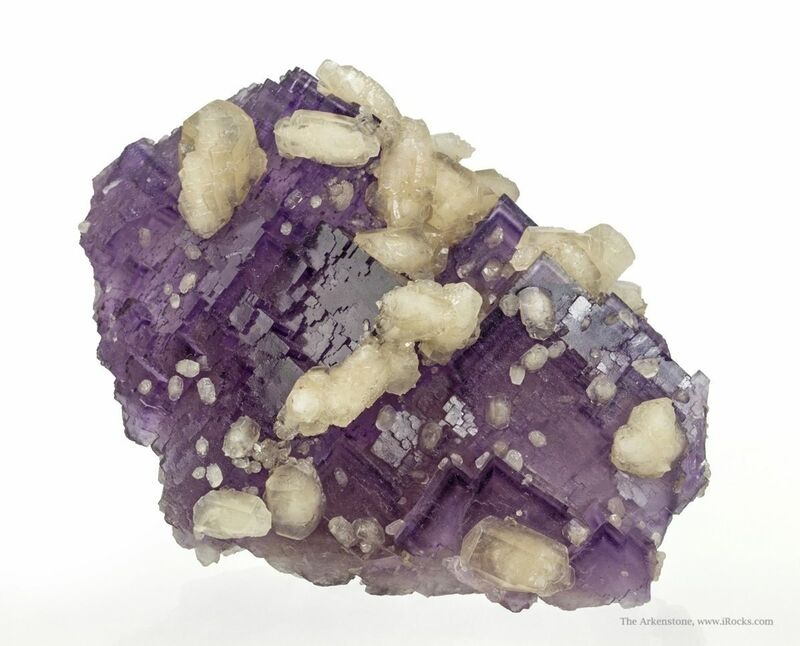 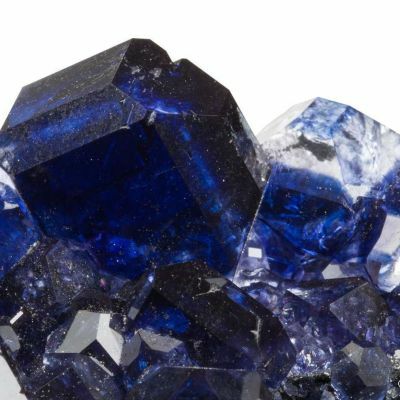 A large, dramatic specimen with glowing purple color and a saturated grape-purple edge phantom effect inside each and every crystal. 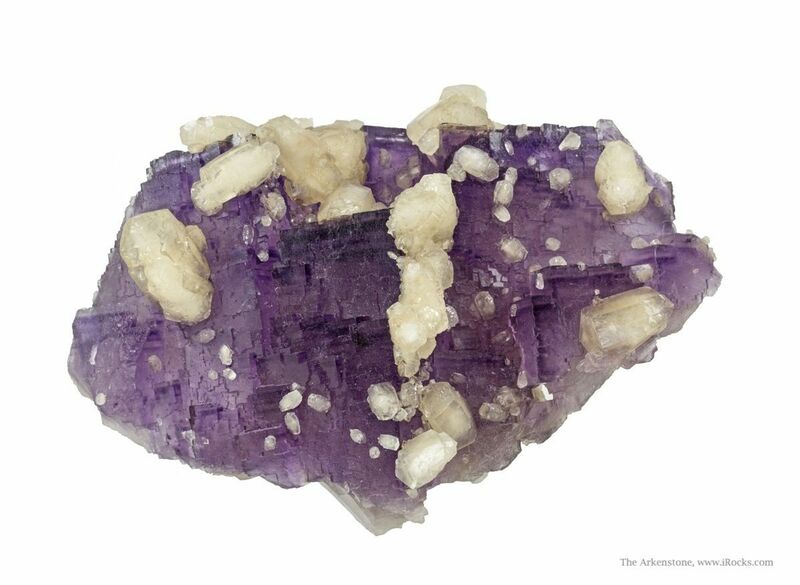 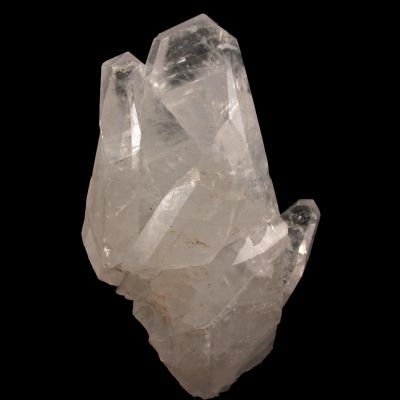 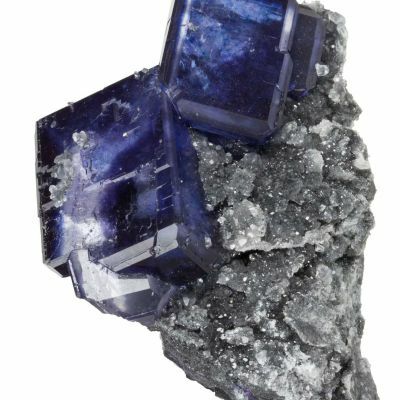 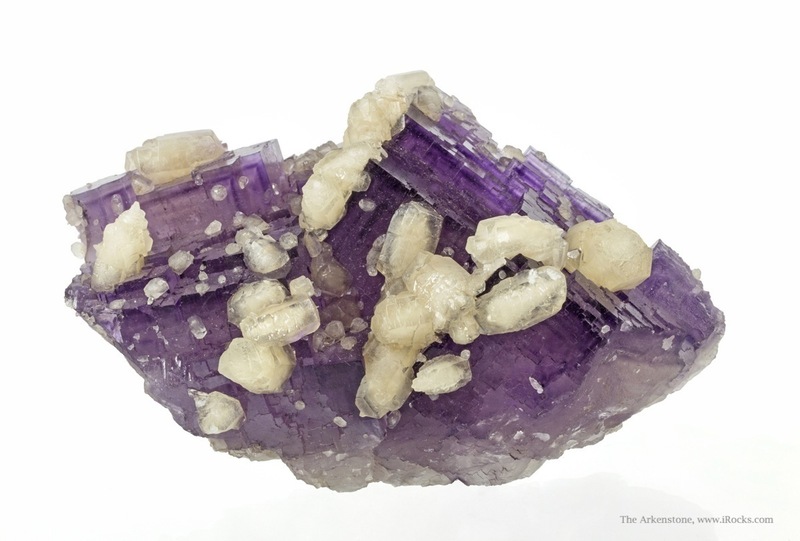 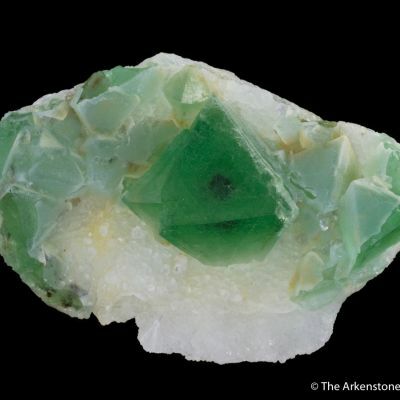 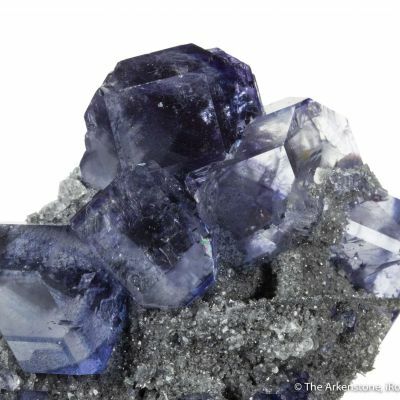 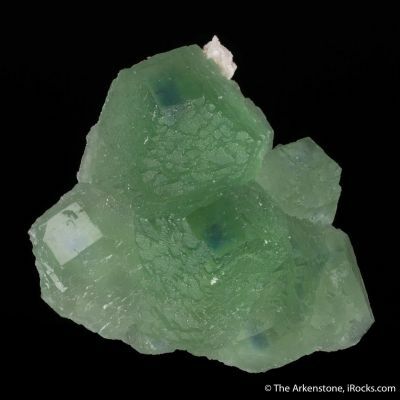 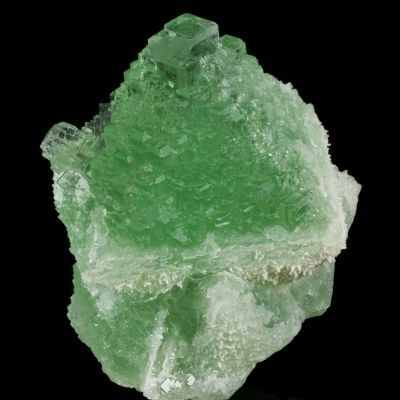 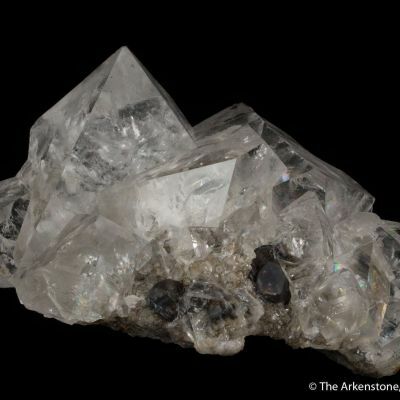 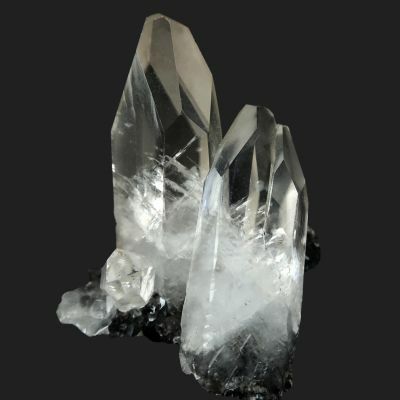 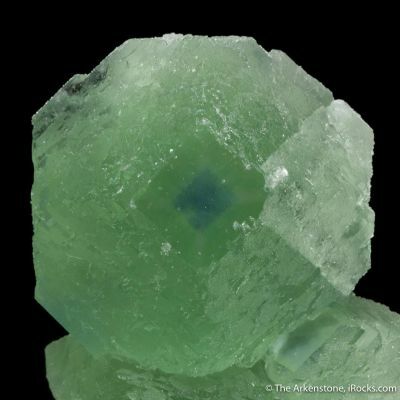 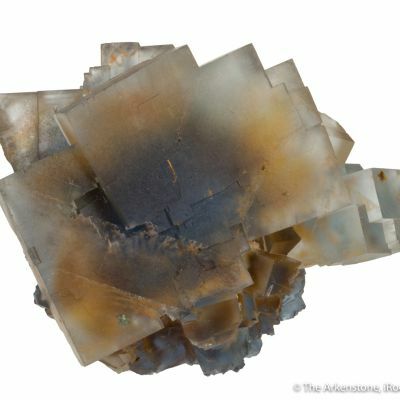 The sharp fluorites are accented by sparkling, elongated crystals of calcite perched on top as if dripped on. 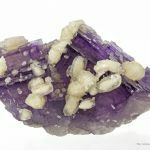 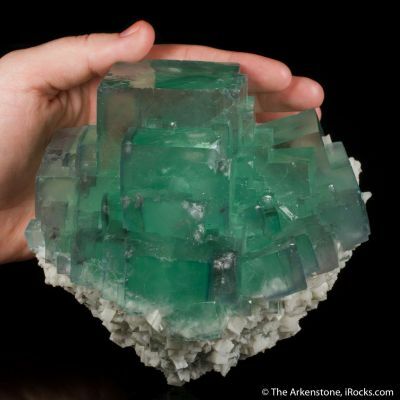 To me, some of the best fluorites from this district are immediately recognizable because of this complex patterning, and they are unlike fluorite from anywhere else. 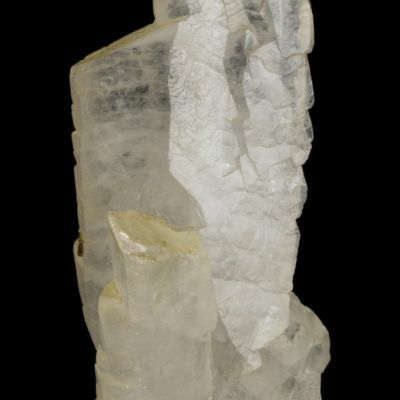 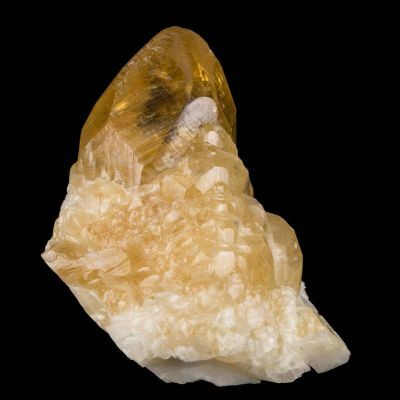 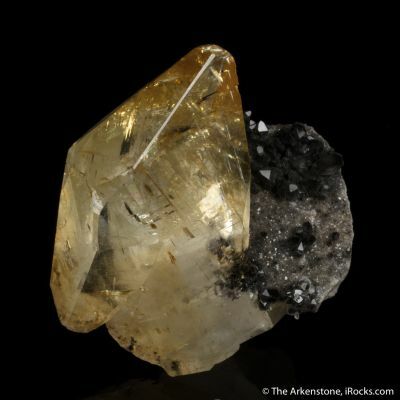 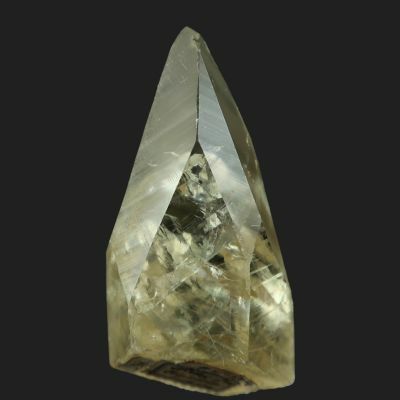 I do not often care which mine a piece comes from, beyond the aesthetic qualities, but this is from the rarely seen locality of Spivey Mine, set apart from other mines here and from which specimens are seldom seen. 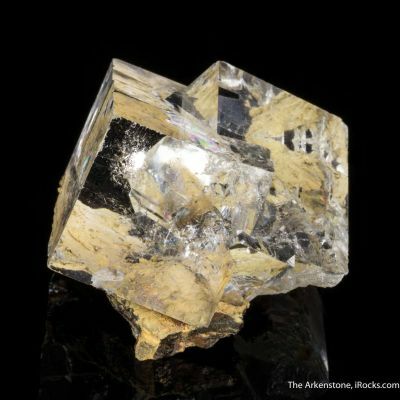 Much more impressive in person, when backlit it practically glows.